Special Olympics is our national philanthropy. We host an annual polar plunge, as well as work with Kentucky Special Olympics almost every weekend in every area of different sports. Herbert L. Brown Most Outstanding Chapter 2009-2010, 2010-2011. IFC most improved GPA 2011-2012. IFC Most Improved Chapter 2014. Founded March 15th, 1873 at Massachusetts Agricultural College (University of Massachusetts) by 6 brilliant minds to form a “society to promote morality, learning and social culture”. 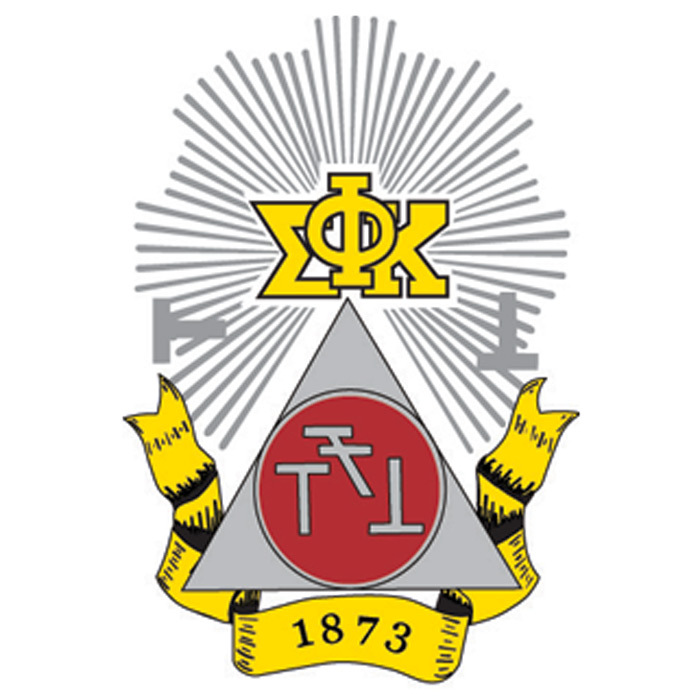 Locally founded November 27th, 1926 to become the Phi Deuteron chapter of Phi Sigma Kappa. Living each day to uphold our cardinal principles of brotherhood, scholarship and character in our daily lives while trying to promote it to others around us. Living up to our motto, “Do unto others as you would have them do unto you”. We are symbolized by red and silver to be our fraternity colors as well as the secretive Triple T’s upon our crest, which is known only to brothers.